Despite its unpopularity, Bogotá’s notorious red Transmilenio buses make up the city’s main public transport network and, given its lack of metro, are almost the only way to move cheaply around the capital. Home to over 8 million inhabitants, the sprawling metropolis is known for its heavy traffic jams which, at peak times, make getting around the city extremely complicated. Image courtesy of @TransMilenio – Twitter. Under the guidance of two-time mayor of Bogotá Enrique Peñalosa, the Transmilenio system opened in December of 2000. providing extensive coverage of the city, together with the integrated SITP bus network. Thanks to 81 km of exclusive Transmilenio lanes, the transport network also often speeds up a daily commute at peak times. Using a smart ‘TuLlave’ payment card, which can be topped up, users pay each time they use the service and pass through a turnstile. According to a 2016 survey carried out by local magazine Semana, the transport network had an 86% disapproval rating. 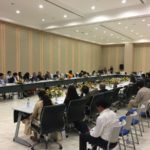 Besides problems of security, violence and overcrowding, the issue of passengers travelling without paying their fare has now been added to the long list of faults with the system. Given levels of customer dissatisfaction, it is not uncommon for passengers to be seen jumping the barriers. Some even go to extreme lengths to avoid paying for their tickets, with cases of passengers jumping fences and risking their lives in order to bypass the turnstiles. 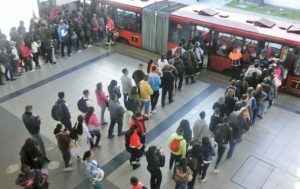 Over the last few years, this sort of behaviour has become increasingly normal among frequent Transmilenio users, with statistics estimating that 70,000 of the transport network’s 2.6 million daily users do not pay the $2.300 peso fee, equivalent to around US $.075 cents, reported the BBC. 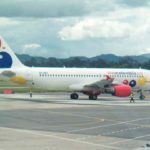 Last year, Bogotá’s Metropolitan Police Force reported that they had expelled at least 16,000 passengers from the transport system for attempting to jump the barriers, reported El Tiempo. 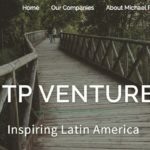 With thousands of passengers not paying their fares, Transmilenio are currently experiencing severe economic losses that are financially unsustainable. 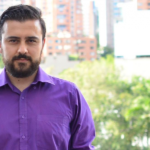 A general lack of vigilance also means that jumping the Transmilenio barriers is sometimes all-too easy to get away with, as passengers are encouraged to follow suit and copy their fellow barrier-jumpers. Using the handle #NoMásColados, which translates to #NoMoreDodgers, critics on social media have accused the barrier-jumpers of being thieves and, in some cases, poor citizens. 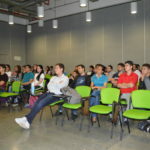 This time, however, Bogotá’s Transport Police have developed what they hope will be an effective solution to the problem. 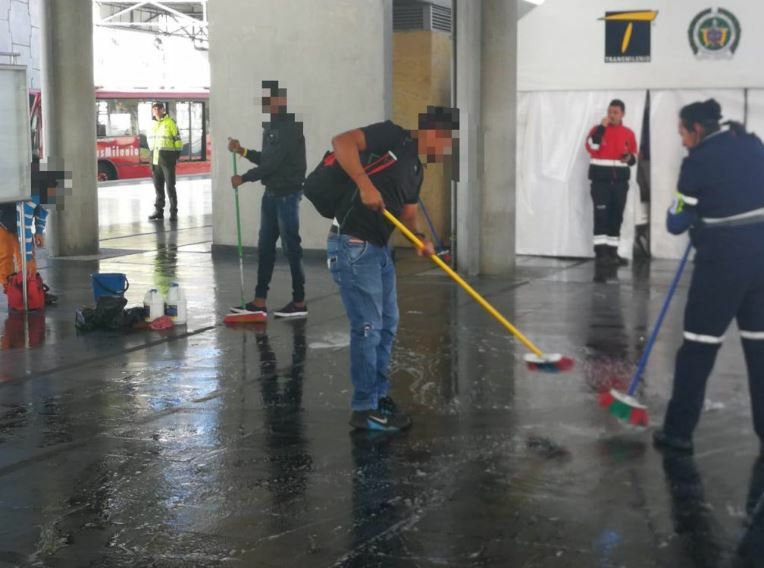 Yesterday, September 18, a group of 50 passengers attempting to board the Transmilenio without paying for their tickets were caught by transport police, who issued a community service-style punishment of cleaning the 20 de Julio station floor, in addition to the fines already imposed. In pictures and videos posted on Twitter, a group of fare-dodgers can be seen using mops and brooms cleaning the floors. ¡No validar tu pasaje❌, te puede hacer perder tiempo valioso! 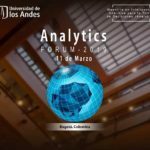 Esta mañana 50 personas que ingresaron de manera fraudulenta ?en diferentes puntos del Sistema realizaron una jornada de limpieza ?en el Portal 20 de Julio ? Police say that this will be the first in a line of punishments which will include carrying out activities of public interest. Speaking to Caracol Radio, Transport Police Commander María Elena Gómez Méndez insisted the punishment was intended to both deter and educate fare-dodgers of the correct ways to use Bogotá’s Transmilenio. 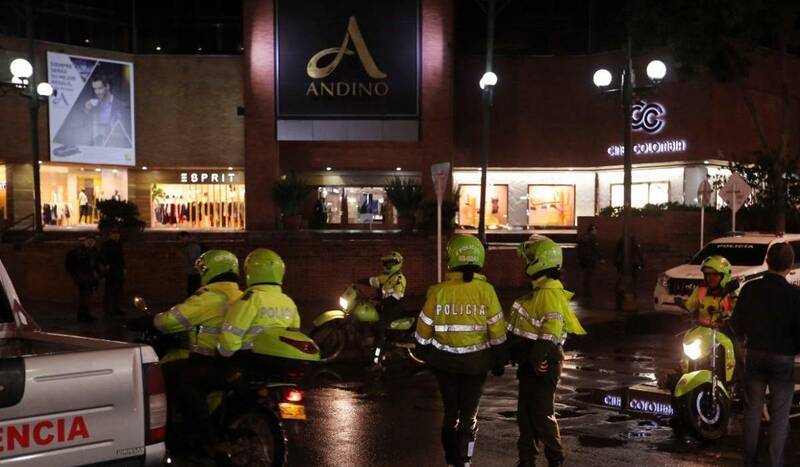 Who is Violeta Arango, the wanted fugitive from the Andino Center shopping mall attack?